Donating to our projects, programmes or core operating costs is easy with Zapper. 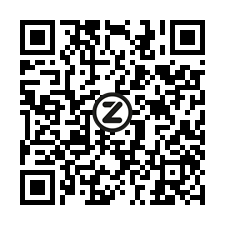 Simply download the Zapper app if you don't have it already. Scan the QR code alongside. Choose the amount you wish to donate or enter your own, click Pay and you are done.